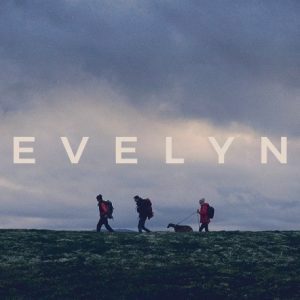 Evelyn is a deeply personal film from Academy Award® winning filmmakers of The White Helmets and Virunga, first screened at the 2018 London Film Festival, and showing at the Café at The ORTUS – Camberwell, 82-96 Grove Lane, SE5 8SN on Friday 26 April 2019 at 7pm. It is the story of how a family survives the unthinkable. Fourteen years after the suicide of their son and brother, Evelyn, the family decide to walk the length of the UK and try to talk about him – something they had failed to do in over a decade. Refreshments will be for sale before the screening from Café at The ORTUS. ABOUT THE VENUE: Situated in a centre of world class excellence in the field of mental health and wellbeing, Café at the ORTUS is open to all. You are always welcome to pop in, whether you are attending an event, live or work in the neighbourhood or are simply passing by. 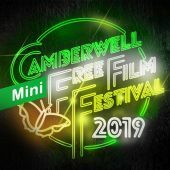 The café will be staying open for people attending this screening.